How To Backup To The Cloud Without Using A Sync Folder is a wonderful easy to use and simple to apply video that shows you the ropes when it comes to the big bad world of icloud backup. You can never be too safe these days and having all your internet data backed up automatically is critically important. The icloud is your answer and this video gives you the tools you need to make it happen quickly and with gusto. There will be no more losing files and wondering whether or not you are backed up or not. This is a setup and forget sort of deal and when you’re running a business that’s fantabulous. Easy access and quick to set up is what it’s all about with this superb video. 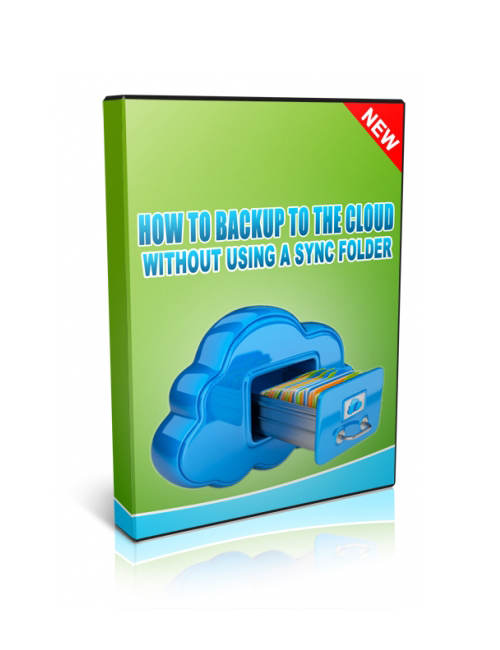 How To Backup To The Cloud Without Using A Sync Folder is the tool YOU need to create your successful and alive business today. Time to make a move today!